Our leadership team is the backbone to Tri-County Therapy! Our leaders offer a high level of support to all of our staff and therapists, which allows us to put our patients as #1 priority. Our dynamic and highly qualified office staff members have a variety of training, including: medical coding, bachelor’s degrees, bilingual/spanish interpreting and translation, and nursing degrees. The administration of Tri-County Therapy is helping the company grow through human resources, information technology, marketing, and more. Our team of occupational therapists have a wide range of clinical experience, some with up to 20 years of experience! They are able to work with your child in the areas of sensory, fine motor, and more! Our team of speech language pathologists are highly skilled in remediation of your child’s speech, language, and feeding deficits! 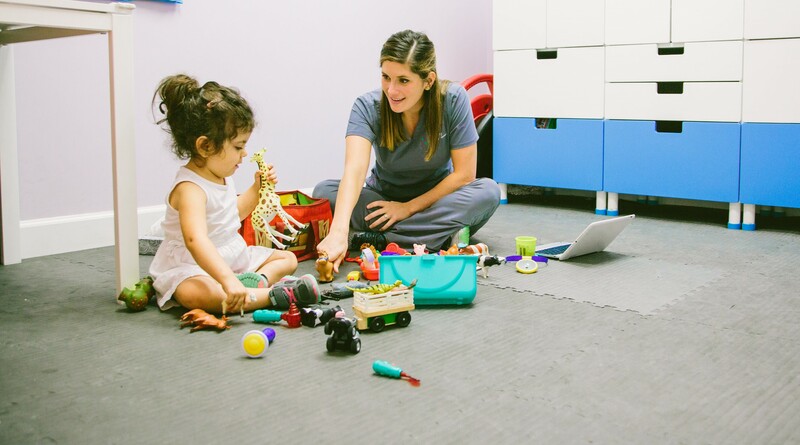 Pediatric Physical Therapy is provided by a physical therapist that specializes in treating and caring for patients who are toddlers, babies, children, teenagers and young adults.